The Philippines’ remittance and international money transfer industry, the third largest globally, is getting a booster from two latest developments in blockchain-backed remittance services. They come from recent business partnerships done by Jack Ma’s Ant Financial Services Group (Ant) and Globe Telecom, including a tie-up between SCI Ventures Inc and Lala World. 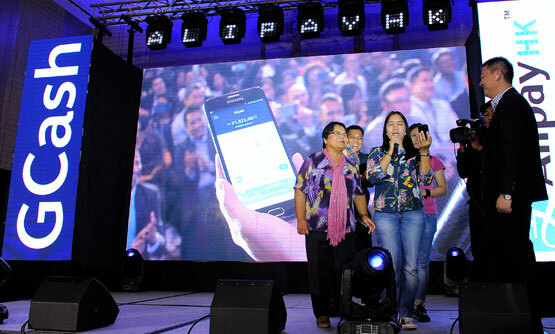 Family and friends of an OFW in Hong Kong show how to receive remittance from their loved one through the partnership between AlipayHK and GCash. Photo from Globe Telecom’s website. A new digital wallet remittance solution designed for real-time cross-border transfer of money directly between individuals in Hong Kong and the Philippines was formally launched by mobile e-wallets AlipayHK and GCash powered by a blockchain technology developed by Alipay, the online payment platform operated by Jack Ma’s Ant Financial Services Group (Ant). AlipayHK is operated by Alipay Financial Services (HK) Limited (APSHK), while GCash is run by Globe Telecom’s fintech startup Mynt. 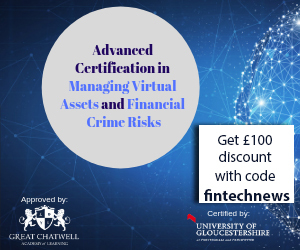 Standard Chartered has been an integral partner in the new solution’s development and will provide the underlying banking infrastructure to support the pivotal initiative. According to Standard Chartered’s global head of transaction banking Lisa Robins, remittances are a lifeblood of many communities in the Philippines, the third largest remittance market with $33 billion of inflows in 2017. “We are proud to collaborate with Ant Financial and act as their banking partner for this new service to make remittances easier, cheaper, and more secure,” Robins said. Visual from Lala World’s blog site. 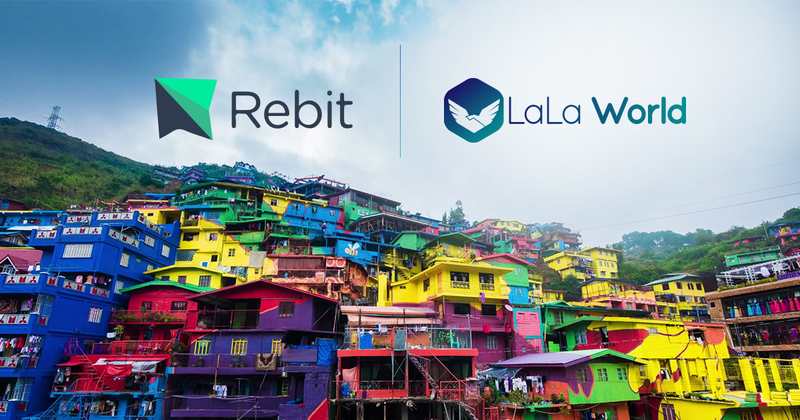 Singapore-based Lala World and Philippine blockchain-backed remittance company Rebit.ph of SCI Ventures recently signed a strategic partnership to both expand their payment networks. Lala World, which considers itself as Asian blockchain and artificial intelligence (AI) technology company, initiated the team up to bring increased access to financial services for the unbanked in the Philippines, which it regards as a major step towards its goal of global financial inclusion. “With two billion unbanked around the world, LaLa World wants to create a financial ecosystem that would cater to their needs and improve their lives. We are delighted to have a partner in Rebit that shares the same beliefs. With each new partner on board, we are inching closer towards our goal of global financial inclusion and becoming the go-to digital bank for those who do not have access to banking services,” said Sankalp Shangari, founder and CEO of LaLa World. Founded in 2016, LaLa World uses blockchain to create a connected financial ecosystem for the unbanked, migrant labourers and refugees. 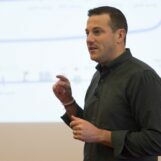 Its vision is to reach 100 million people by 2020 and bring financial services to the disadvantaged around the world. “Rebit started off as a remittance platform with the aim of providing universal access to vital financial services. Our blockchain infrastructure, coupled with LaLa World’s expertise and established financial products and services, could be the key in enabling easy access to financial services for those in the Philippines. 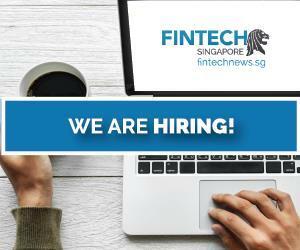 We look forward to working closely with them through the partnership,” said Miguel Cuneta, co-founder and chief community officer of SCI Ventures. 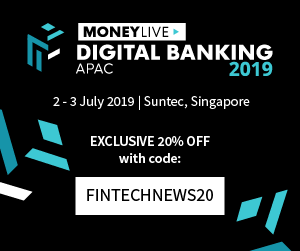 Tom Noda is covering the Philippines Fintech market for Fintechnews. 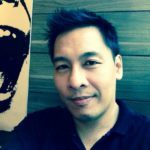 He is a former correspondent of DealStreetAsia, Newsbytes.ph, Computerworld Philippines, and social media strategist of Philstar.com.